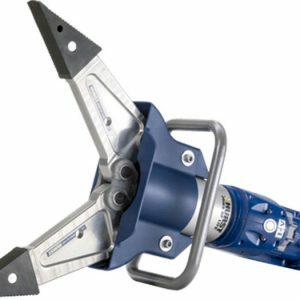 Hurst has the right tool to help save lives, no matter what the rescue application. 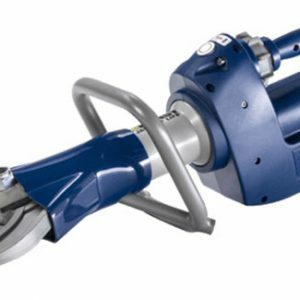 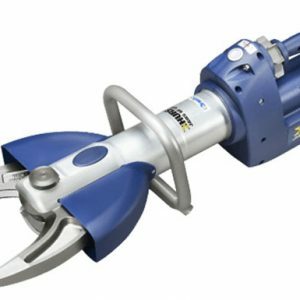 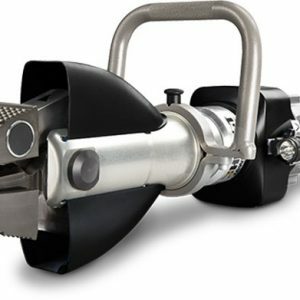 The company’s Jaws of Life® brand includes a full line of innovative cutters, spreaders, combi tools, rams, and power units. 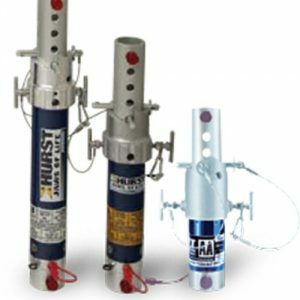 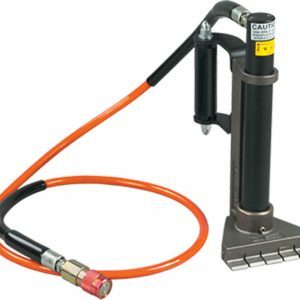 Hurst’s Vetter® is the global leader in developing technically-superior pneumatic products that include lifting bags, tents and hazmat products. 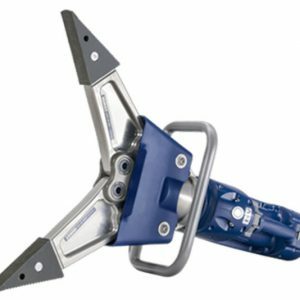 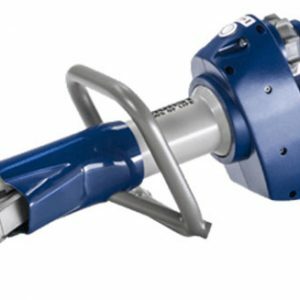 Airshore® is the number one source of strut systems that protect rescue workers in unstable conditions.